Happy New Year From Beyer Carpet Cleaning! It may be a new year but Beyer Carpet Cleaning is ready, willing and prepared to continue offering the best carpet cleaning in San Antonio! Their new year resolution is to always provide top notch customer service paired with top notch carpet cleaning, upholstery cleaning and the best tile and grout cleaning. 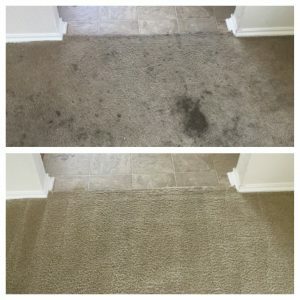 Beyer Carpet Cleaning San Antonio is here to stay and are ready to prove they are the best not only in San Antonio but in the surrounding areas; such as, Schertz, Converse, Universal City, Boerne, Helotes, Castle Hills and beyond. They not only want to continue to provide quality service but also offer competitive, affordable low rates. Quality service plus low rates! Who can pass up on that special?! Beyer Carpet Cleaning wants to gain new customers by proving they are the best and want to gain your respect and loyalty. They know how important it is to have a company you can always depend on. They provide carpet cleaning services for just about any type and color carpet you may have. They offer a deep tile and grout cleaning that will knock your socks off! Beyer Carpet Cleaning also offers upholstery cleaning for your sofa, love seat, sectional, recliners, dinning chairs, mattresses, and so much more. You will not be left feeling disappointed by their services or feeling taken advantage. So many times they hear stories of carpet cleaners showing up at customer’s homes trying to pressure the customer to purchase all these extra services and some aren’t necessary. Beyer Carpet Cleaning will never over sale, pressure or try to persuade a customer to purchase additional services. 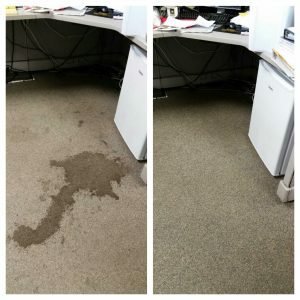 They may offer a service such as pet treatment or carpet sealant but only if it will benefit the customer’s carpet not so they can put more of your hard earned money into their pockets. Beyer Carpet Cleaning is a first class, family owned, business that will do right by their customers. They want to be around for years to come so they are ready to show you just how reliable, affordable and easy they are to do business with. They are a trustworthy carpet cleaner who stands by their word, prices and service and doesn’t try to change the story when they arrive at your home. You will not be disappointed with Beyer Carpet Cleaning if you chose them as your next carpet cleaning, upholstery cleaning or tile and grout cleaning company. You won’t want to use anyone or anything else. You will instantly become a fan and loyal customer. 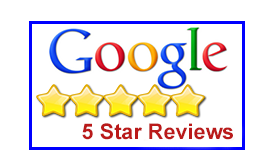 Being a San Antonio based carpet cleaner they don’t plan on going anywhere anytime soon so call them today and find out what people are raving about on Facebook, Google, YP and so many other websites. 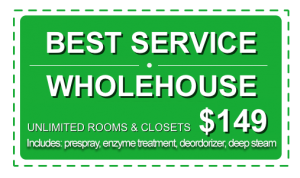 They are ready to book your carpet cleaning at a time and date that is convenient to your busy schedule.